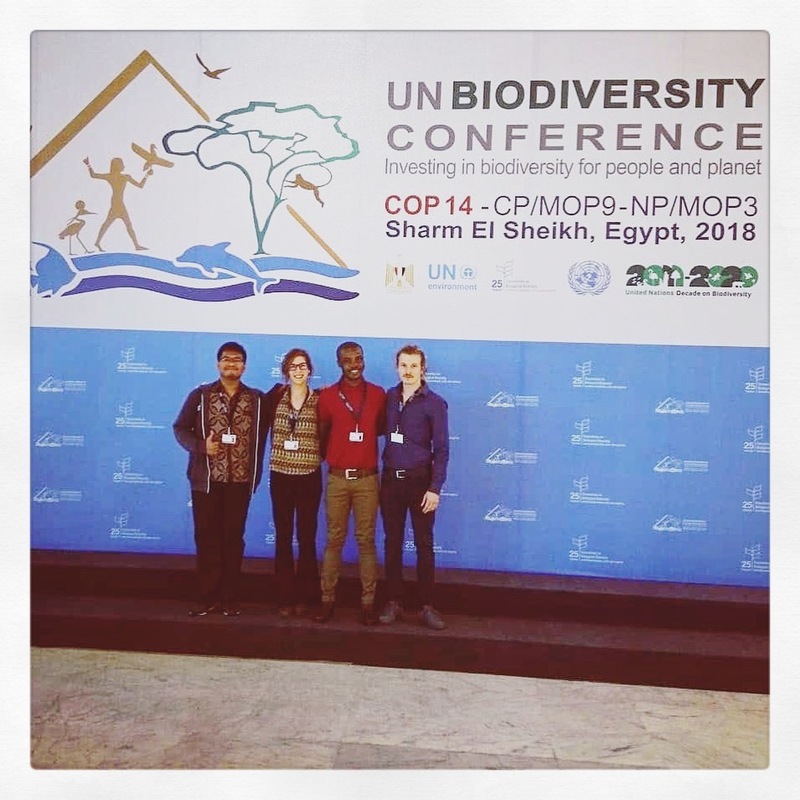 The UN Convention of Biological Diversity held its 14th meeting of the Parties in Sharm El-Sheikh, Egypt in November 2018. Four members of IFSA were able to attend this 2-week conference that explored many topics under the realm of biodiversity. Some of the highlights included learning about agroforestry in tropical ecosystems, climate change in arctic ecosystems, mangrove restoration, environmental justice, Indigenous rights, wildlife management, soil conservation, coral reefs, gene drives and synthetic biology, and pollinators. These subjects were discussed during the plenary sessions, where working groups were deciding and finalizing documents for policy. Each party had the opportunity to input their opinions for their representative country. It was fascinating to see the process of UN decision and policy making. If decisions could not be agreed upon, the parties could break out into contact groups for further debate and would reconvene the following day. The side events provided deeper understanding of the issues discussed in the working groups. This is where we were able to meet people from other countries, organizations, parties and institutions. Common topics throughout the side events included raising awareness, capacity building, and communication strategies. We learned that Indigenous Peoples around the world live within 80% of the remaining biodiversity. This gave us perspective on how important the maintenance of Indigenous knowledge, languages, and lifestyles are for the conservation of biodiversity. Biodiversity provides us with many benefits that are classified as “ecosystem services”, but species also have the intrinsic right to exist. 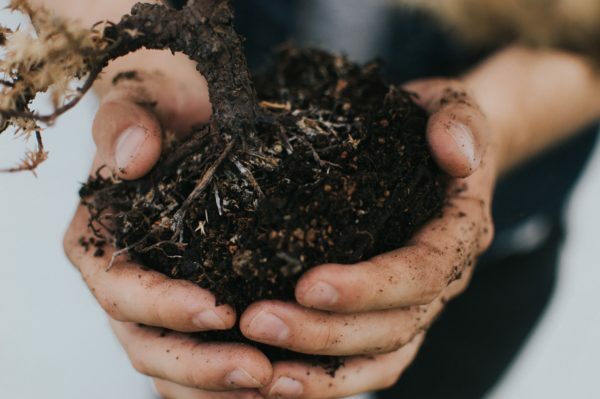 The Global Youth Biodiversity Network (GYBN) hosted several useful side events that explained how the COP works, and how integral youth are to the process. Youth are not the leaders of tomorrow, we are the leaders of today, and our voice needs to be heard. If we want to meet the targets set by the UN CBD, we will have to work together, collaborating with NGOs, governments, industry, business, finance, and Indigenous Peoples and local communities. Achieving the Aichi targets and Sustainable Development Goals will involve streamlining the values of biodiversity into the economy to convince policy makers that it is important. Benefits can be shown through increased food security, job creation through ecotourism and management, and other ecosystem services. We cannot apply a monetary value to everything in the environment, however that does not mean they are not important. Although the UN CBD and biodiversity itself is faced with difficult issues to overcome, we left the conference feeling inspired. After spending two weeks learning, it is time for action. We are inspired to learn more about green energy systems, organic farming, reduction of consumption, and positive lifestyle changes. There are many more interests to pursue now, and we are excited to continue learning! For more information and to participate in conversations around these issues, please join our discussion forum on Facebook and tell us your opinion!